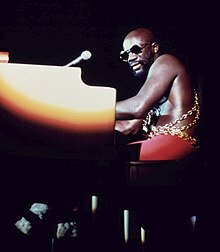 ^ a b "Ultimate Isaac Hayes (Can You Dig It? ), Audio". Contactmusic.com. Retrieved March 15, 2008.